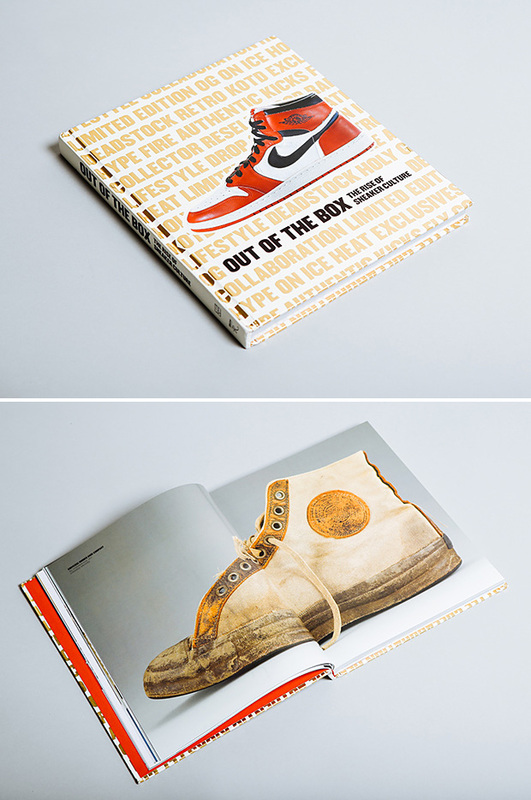 Packed with images of the most popular and influential sneakers ever made, Out Of The Box: The Rise of Sneaker Culture puts it all in context with interviews and essays by key designers, collectors, and cultural historians, to create a backdrop of the technical innovation, trends, social history, and marketing that have shaped sneaker culture over the past two centuries. 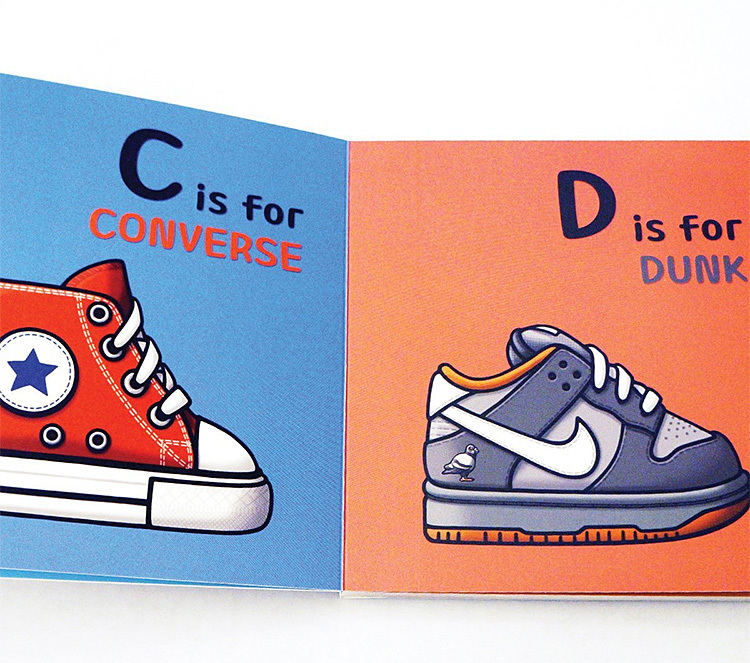 Created by illustrator David Park and fresh kids’ streetwear brand Little Giants/Giant Shorties, ABC’s for the Little G’s is a kids picture book that blends sneaker culture with fundamentals of learning the alphabet, in a fresh new way. A is for Airmax. C is for Converse. D is for Dunk. For the truly special sneakers… those glow-in-the-dark Yeezy Boost or vintage Jordan III Jumpmans. 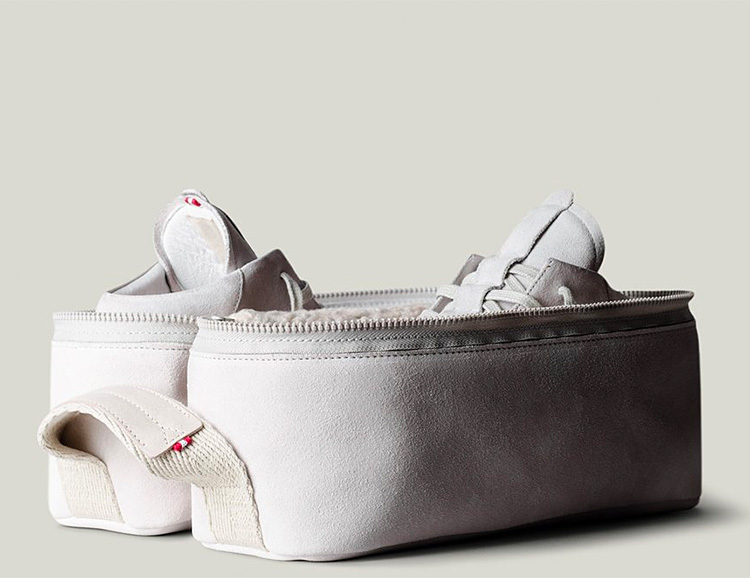 Made of brushed suede and lined with soft sherpa wool, the Italian-made Sneaker Pack is designed for protection and style. It features an all-around zipper and a herringbone grab handle with leather trim detail. Fits up to US size 11. Since its introduction in the early 1970s, the Stan Smith has gone on to become not only the best-selling Adidas shoe of all time, but also represents one the truly iconic & enduring sneaker designs. 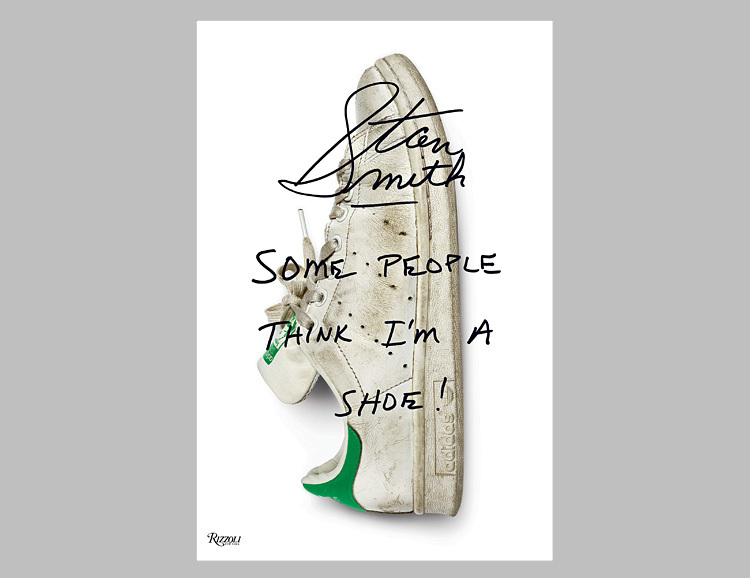 Written by the man behind the shoe, Stan Smith himself, it includes anecdotes from style influencers, designers, sports legends, and fervent sneaker fans all eager to share their thoughts about the pop-culture importance of this simple shoe. 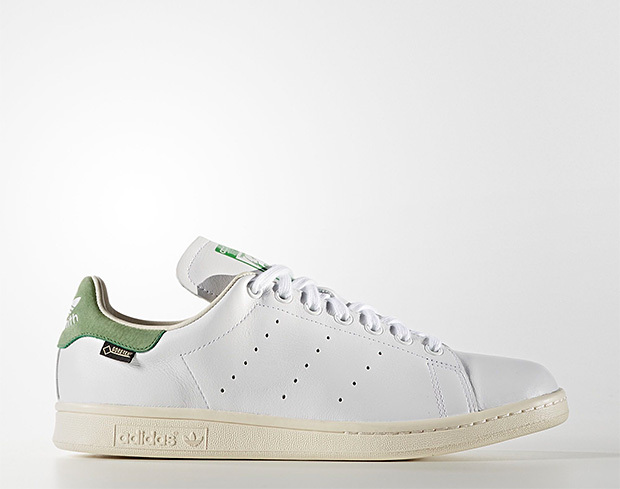 Second only to the Chuck Taylor, the adidas Stan Smith stands as the most enduring athlete-endorsed sneaker of all time. Sorry Jordan, the Stan was born 13 years before the AJ1. The newest version of this classic court shoe features a leather upper, rubber cup sole and a waterproof & breathable Gore-Tex lining, which means they’ll tackle rain, snow, sleet & hail while keeping you warm & dry. 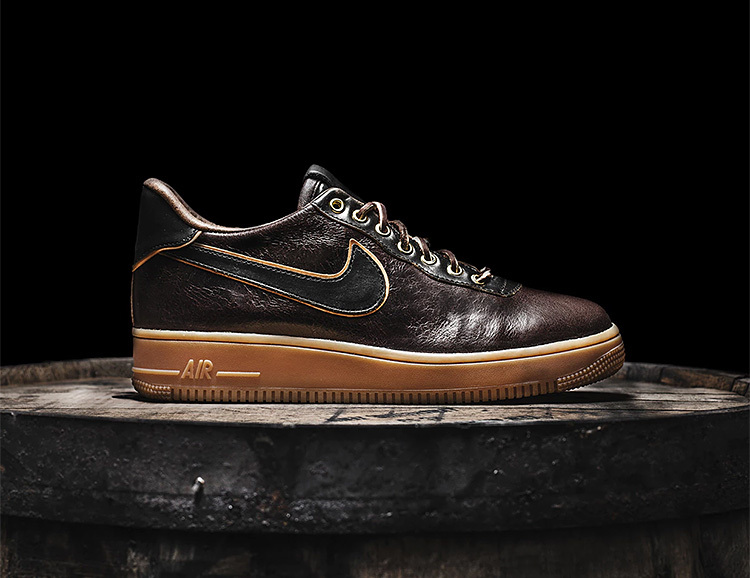 An ostensibly odd pairing of a master cobbler and sneaker-head who goes by the name The Shoe Surgeon and Jack Daniel’s, as in the whiskey, has resulted in a fresh new bespoke Nike. Their limited edition Nike Air Force 1 combines luxurious black Horween and tan vachetta leathers with a gum rubber outsole and a distressed leather lining. 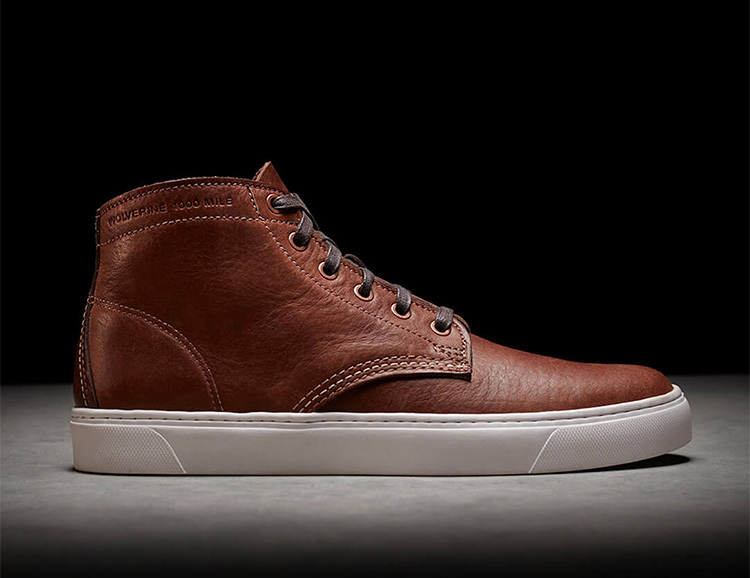 Fewer panels and single stitching throughout the upper give it a refreshingly clean and refined look. Win a pair at the Lynchburg General Store pop-up in Los Angeles from 10 a.m. to 11 a.m. this February 17-18. 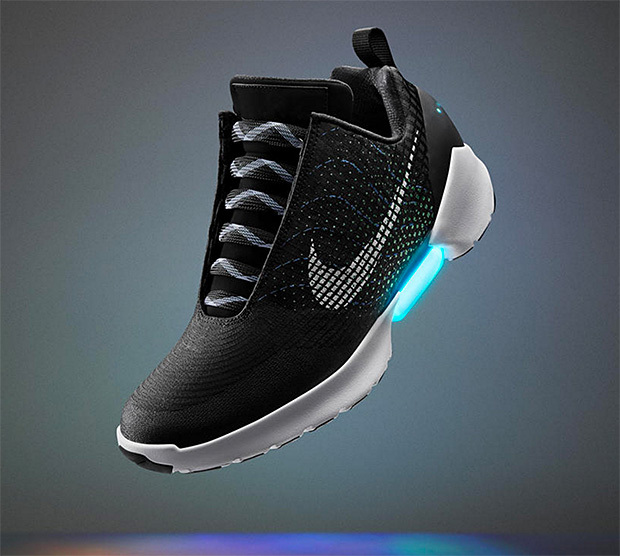 Nike just unveiled their latest innovation, a self-lacing sneaker called the HyperAdapt 1.0. This groundbreaking shoe features a futuristic “adaptive” lacing system that automatically tightens when you slip your foot into it. 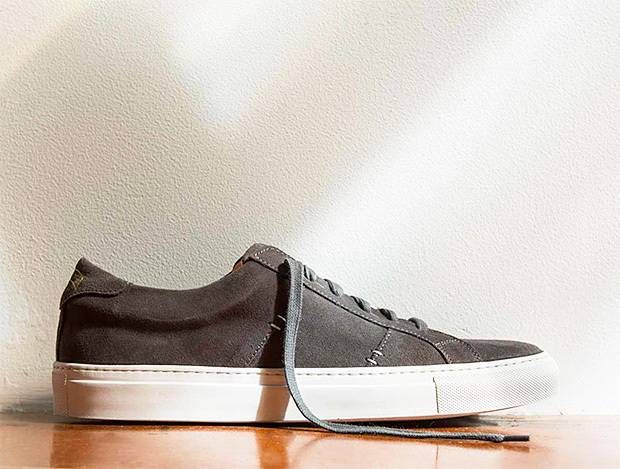 A sensor inside the shoe senses your foot & tightens accordingly. A pair of buttons on the upper allow you to loosen & tighten for the perfect fit. Available Holiday 2016 in three colors. The Mountain 600 is a lightweight boot that merges the wet/dry traction and weather resistance of the brand’s heavier stitchdown boots with the lightweight comfort of a sneaker. 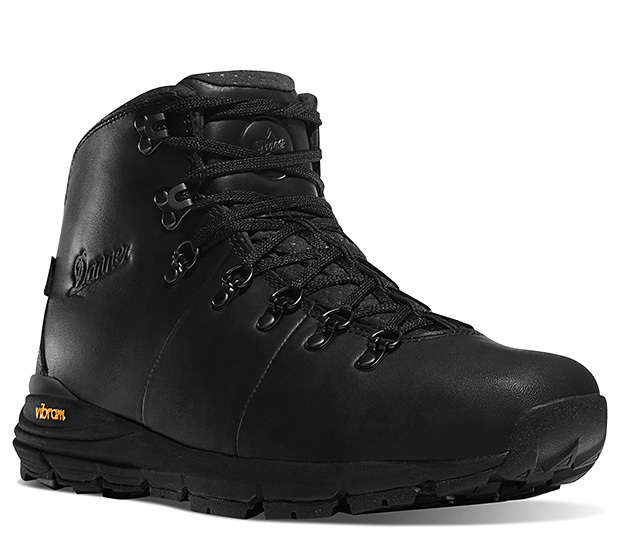 It features a Gore-Tex lining, cushy & comfortable SPE midsole & a rugged Vibram Fuga outsole. Now available in Carbon Black. 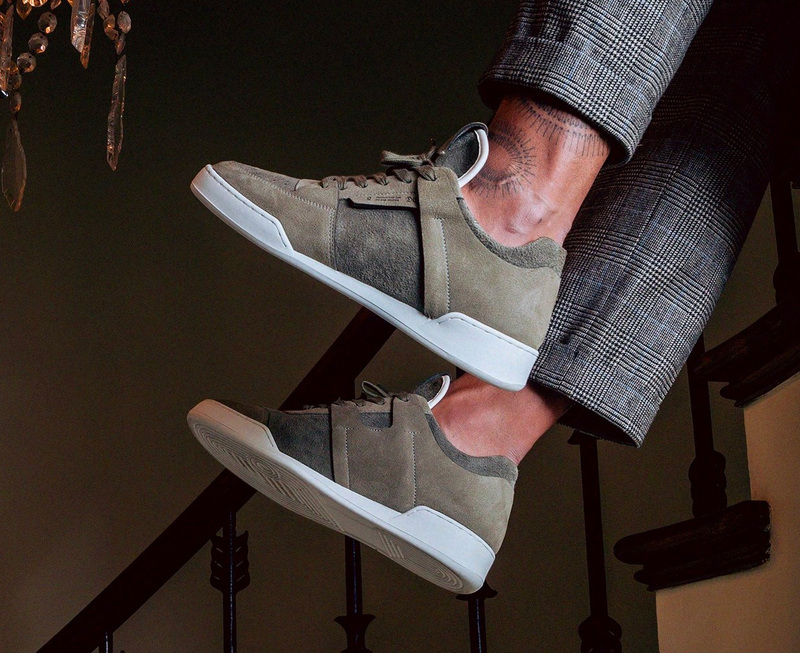 Handmade in Italy with fine materials like full-grain leather & cowhide suede, The Royale sneaker from Greats has the classic lines and clean styling free of branding and bold logos, making them blend nicely into all environments.